Stunning rock climbing crags, adventurous scooter rides, cruising down a river, and delicious food. Does this sound like the ideal vacation for you? Then you better book your flight to Vietnam! 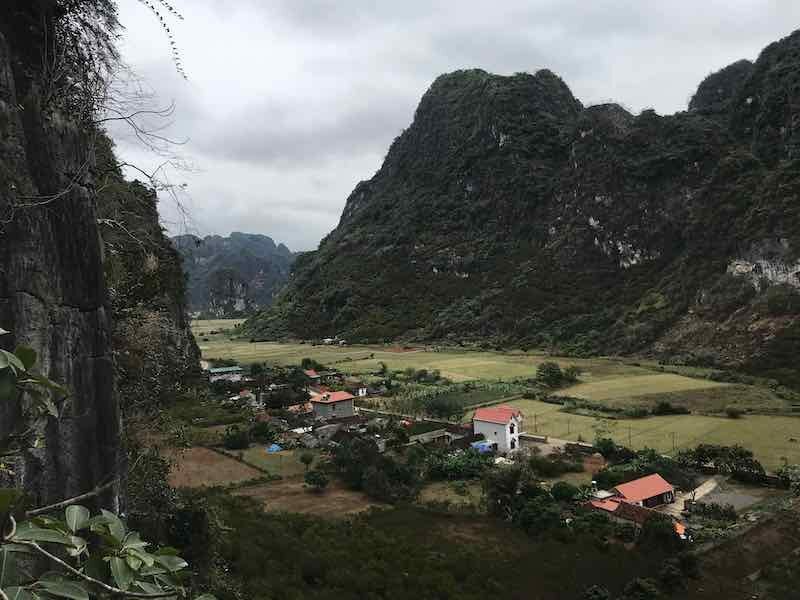 While most people think of the typical places like Thailand or Spain for rock climbing vacations, Vietnam has so much to offer. 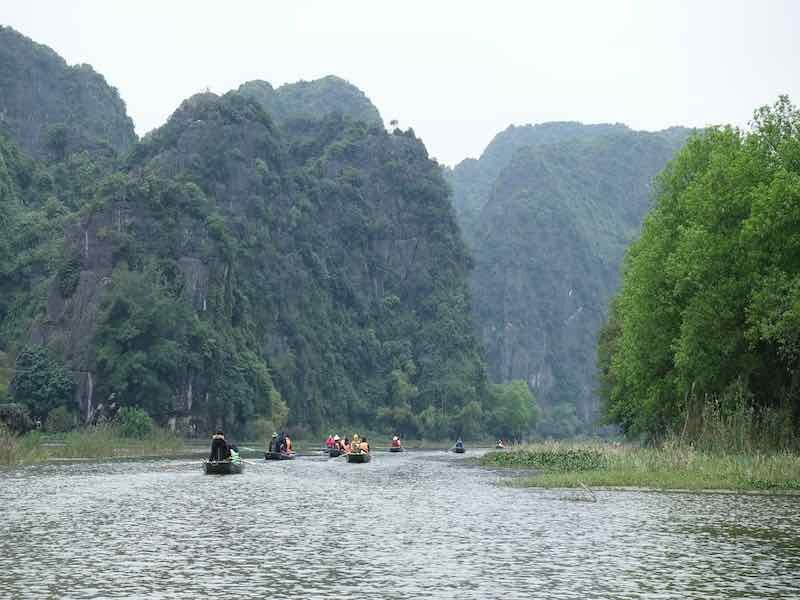 Aside from the plethora of breathtaking limestone crags at various parts of Vietnam, Vietnam can also offer some great indoor bouldering gyms, along with some other incredible outdoor activities. And not to mention the delicious and affordable food! Cat Ba Island (or Cát bà island) is a spectacular place where you can both sport climb and deep water solo. 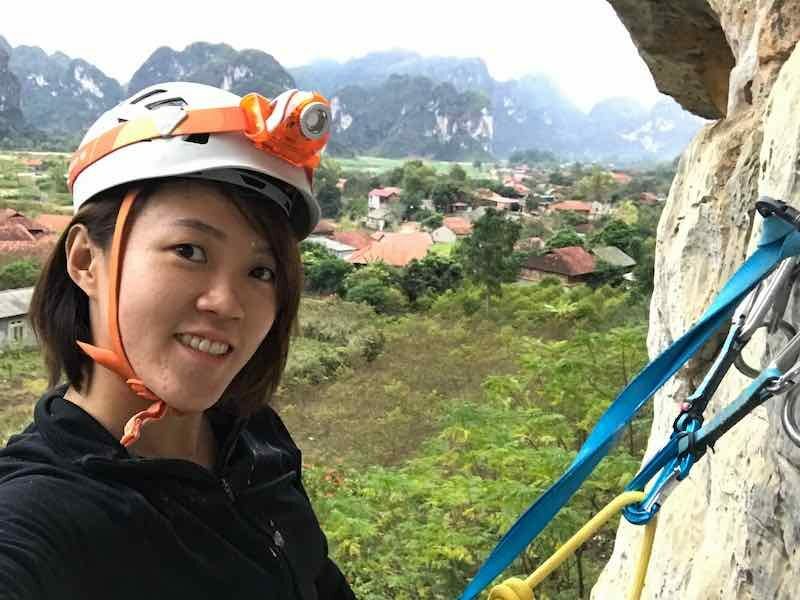 Like in the rest of the country, you will find high-quality limestone routes, which thankfully aren’t too polished due to the fact that Vietnam is not as popular as other Southeast Asian climbing destinations like Krabi in Thailand. Butterfly Valley, which can be found at this location in Google Maps, is the largest and perhaps the most popular crag on the island and really beautiful to climb at when you go in summer time where the butterflies are ample! Hidden Valley is also a very popular climbing area on the island, being the second biggest after Butterfly Valley. It feels like a scene of Jurrasic Park when you approach the wall. 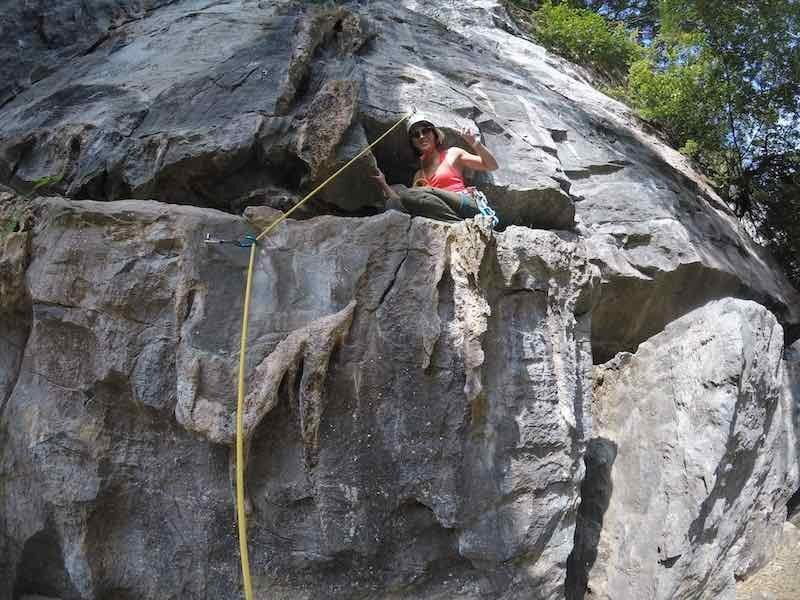 Routes at this crag range from vertical to pretty steep, and there are things to offer to both beginner and advanced climbers. You can find route information and recommendations for this crag on Mountain Project. Just be sure to get an access pass before going to any of the Cat Ba Island crags from the climbing shops on the island Cat Ba Climbing. 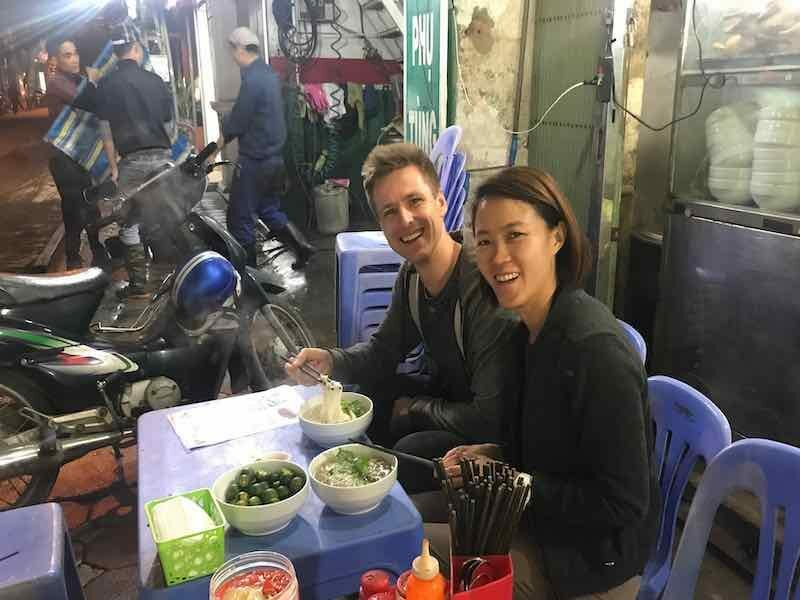 Due to it being a popular tourist destination, both for rock climbing and general sightseeing, you can will find accommodation to be quite cheap on Cat Ba Island. There are plenty of hostels for less than US$10 a night, so you’ll be sure to find some affordable lodging for your stay through Airbnb or Booking.com. 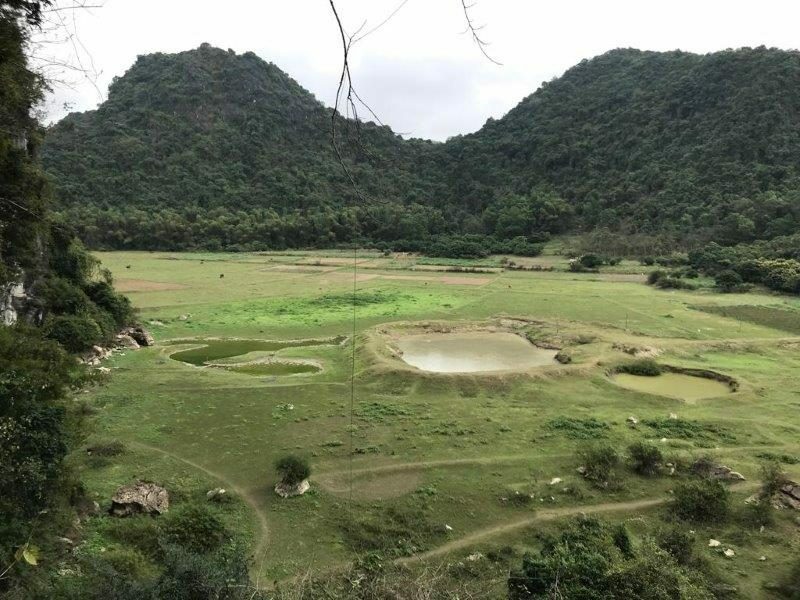 Just be sure to pick up a Valley Pass before heading out to climb on Cat Ba Island, which you can get for free at Cat Ba Climbing after doing a quick verification test (complimentary!). I highly recommend traveling to the crags via scooter, which you can do rent from many hotels or along the streets on the island. It can be as affordable as US$6-8 a day for the scooter. Huu Lung, though not as well known as Cat Ba Island, is another great option for rock climbing in Vietnam. 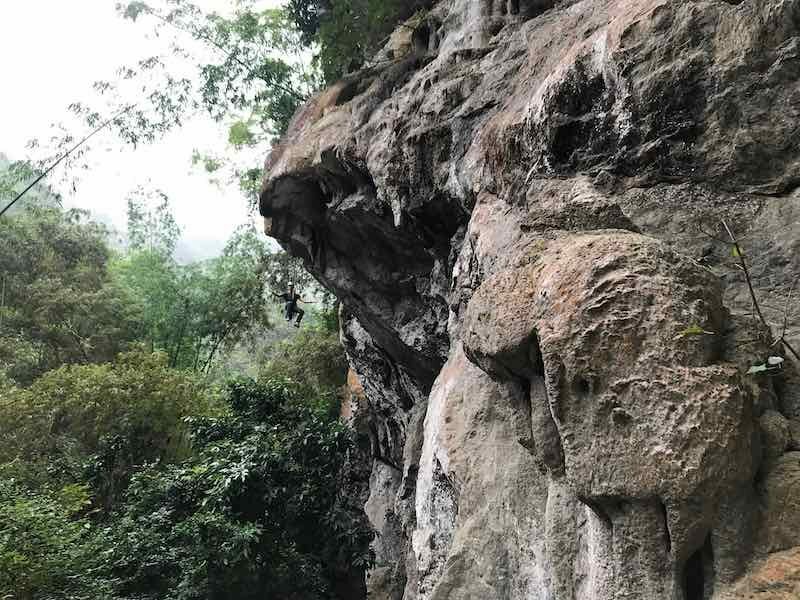 Located north of Hanoi, you can find some great sport climbing routes here, with options for beginners and advanced climbers alike. It’s a relatively new crag, so it’s important to wear a helmet, but making the trip out there will be well worth it. Sport climbing isn’t the only outdoor rock climbing available in Vietnam-you can also deep water solo (DWS)! There is a lot of deep water soloing available in Vietnam, but I highly recommend that you go with on a guided trip, such as one of the excursions offered by Cat Ba Climbing. Going on your own or with an unofficial boat charter can be dangerous, so it’s worth it to pay to go on a proper tour to make sure that you are safe and enjoy your experience to the fullest as the experienced guides will bring you to the safe spots to attempt it. 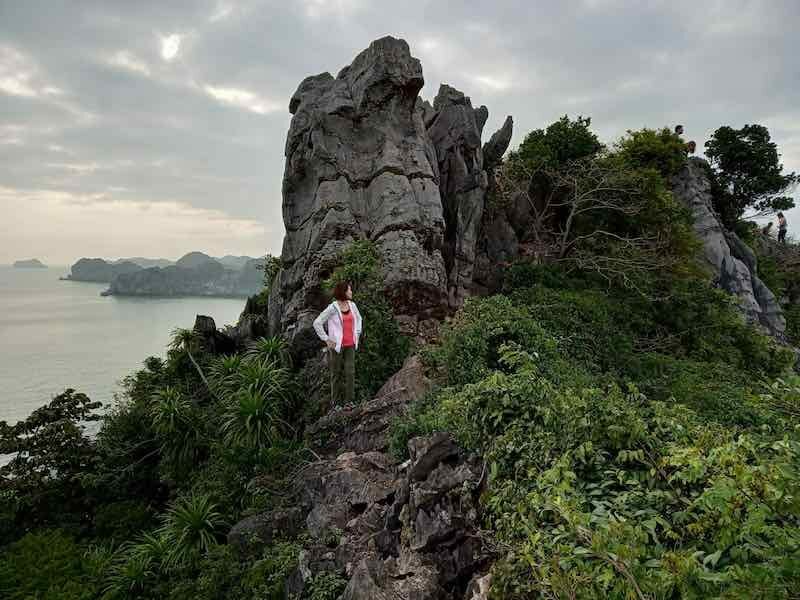 Halong Bay is perhaps the best spot for deep water soloing, but there are many other hidden gems that some of these climbing shop tours will bring you. But be sure to check the tide reports before heading over, as it’s not safe to climb at all times of the year. There you’ll find over 200 DWS routes of varying grades, so you’ll have a plethora of climbing options! Deep water soloing in Vietnam is an adventure that you’re sure to never forget. Aside from the incredible outdoor climbing you can find a number of indoor climbing gyms in Vietnam. 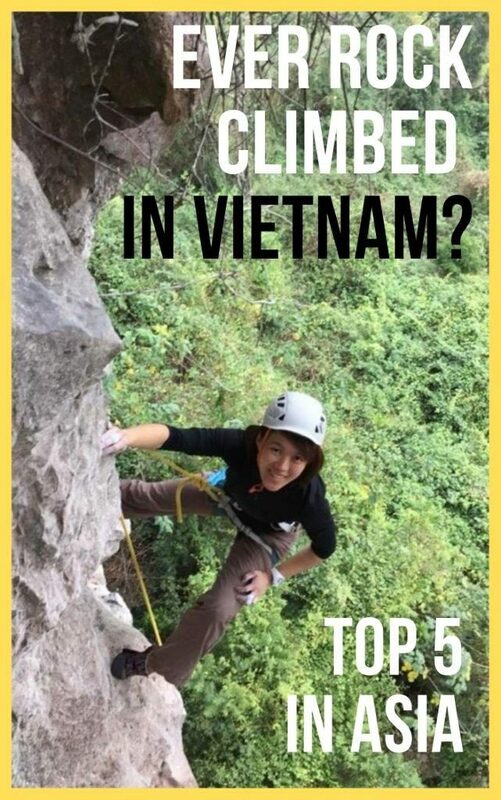 If you happen to get inclement weather, or if indoor bouldering is more your thing, check out VietClimb, located in Hanoi. VietClimb has a cosy workout and bouldering space which consists mainly of bouldering. However, they do charge for water refill so just a word of warning first. 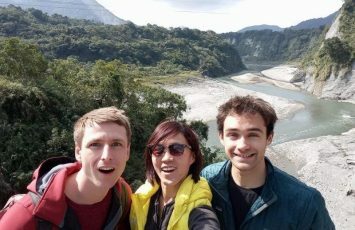 Aside from their indoor climbing offerings, you can also hire them for outdoor and overnight climbing trips to Huu Lung. And if you find yourself in Ho Chi Minh City, check out Vertical Academy. The first indoor bouldering gym in the city, it’s equipped with training spaces such as a campus board and a peg board, along with an extensive bouldering area, including slab, vertical, overhanging, and cave climbing. 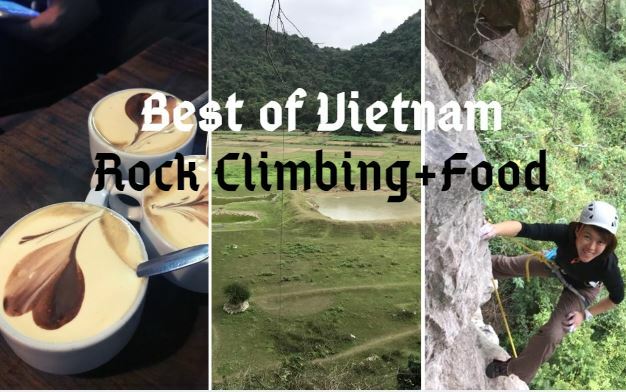 Are you ready to do some serious rock climbing in Vietnam?